Samsung has typically unveiled new models in the Galaxy Note series towards the end of the third quarter, but this time around the South Korean maker is speeding things up. The upcoming Galaxy Note 9 will make its public debut on August 9, during the second Unpacked event of 2018. We do not know yet when it will actually hit store shelves, but, knowing Samsung, interested buyers should be able to snag one shortly after that. This follows an announcement by the FCC (the US Federal Communications Commission) which says that it approved the SM-N960F model from Samsung, a model number that points to the Galaxy Note 9 (the international Galaxy Note 8 has the SM-N960F designation), as well as some other adjacent models. There is no juicy stuff there, sadly, but it's interesting to see just how quickly Samsung has moved to get the Galaxy Note 9 ready for store shelves. Most likely, it's looking to get a head start in late-summer/early-fall sales, which is when, as we all know, Apple also introduces new flagships. 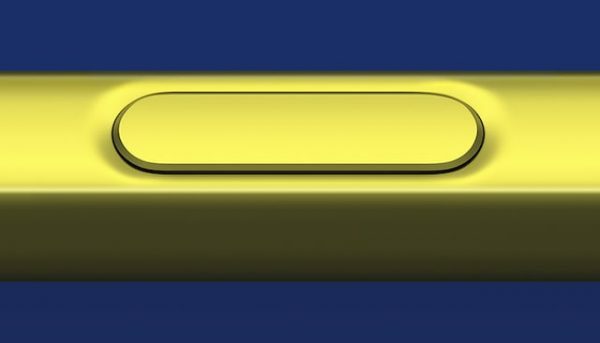 Based on past launches, the Galaxy Note 9 is likely to closely resemble the Galaxy S9 in terms of looks and features, though it will have something that the other flagship does not, namely the stylus. It is confirmed to be part of the package, based on FCC's official information. As we get closer to the much-awaited event, more details will undoubtedly be revealed by Samsung. We'll make sure to keep you in the loop, so stay tuned for the updates.